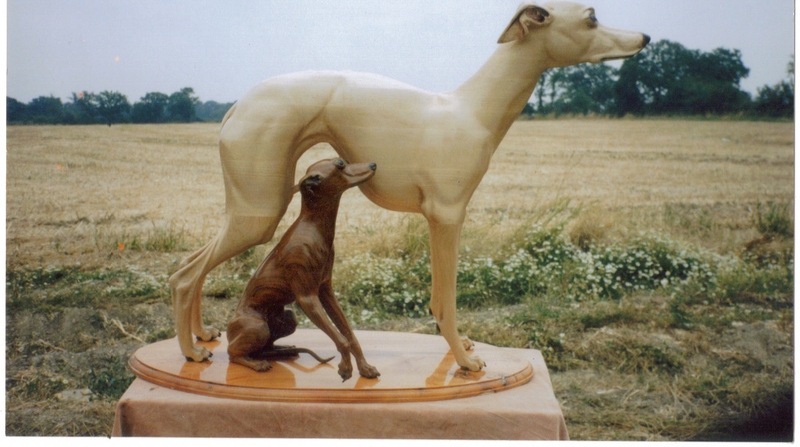 At Carvers Stable, we are experienced in creating wooden sculptures, from realistic sculptures of your pet to character carvings for your living room. 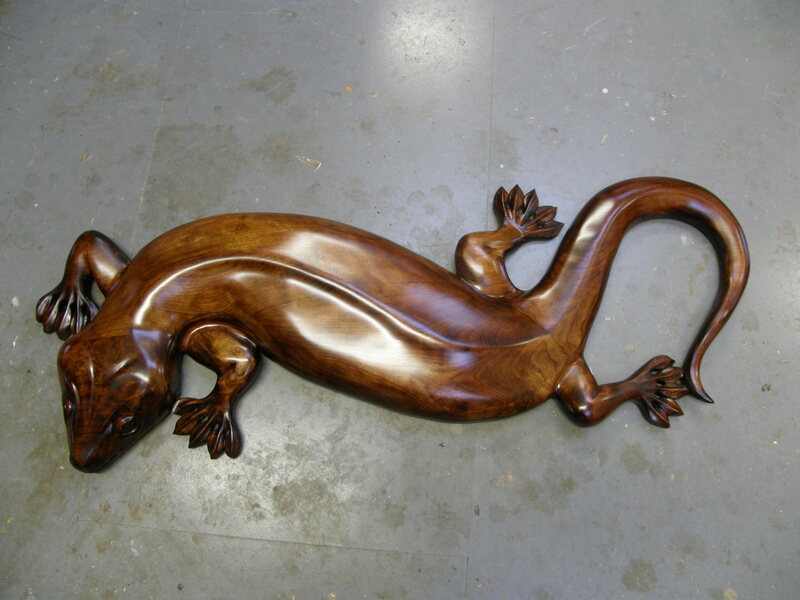 Over the years Roy has carved a variety of wooden animal sculptures, ranging in size from the antelope sculpture on the homepage through to a life size mouse. Some examples of his work are shown below. 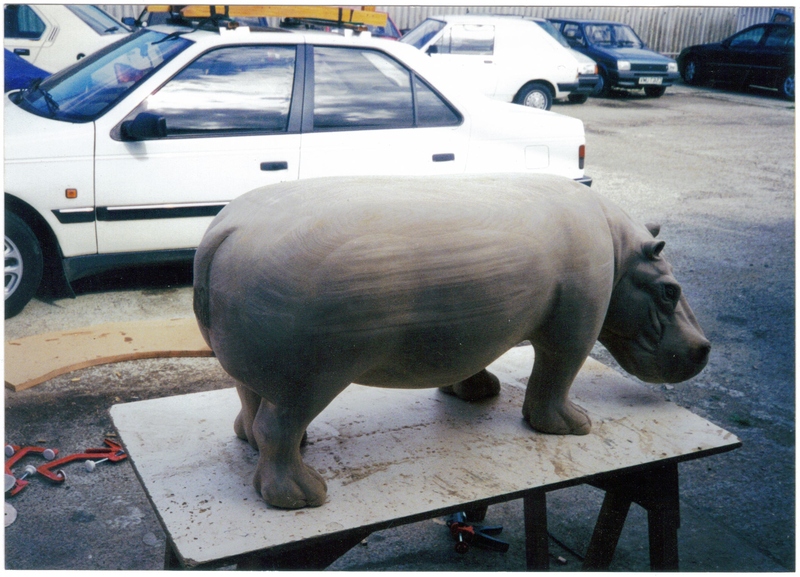 Animal sculptures are a great way to add character to your home interior and we will work closely with you to ensure that the sculpture is exactly what you had in mind. 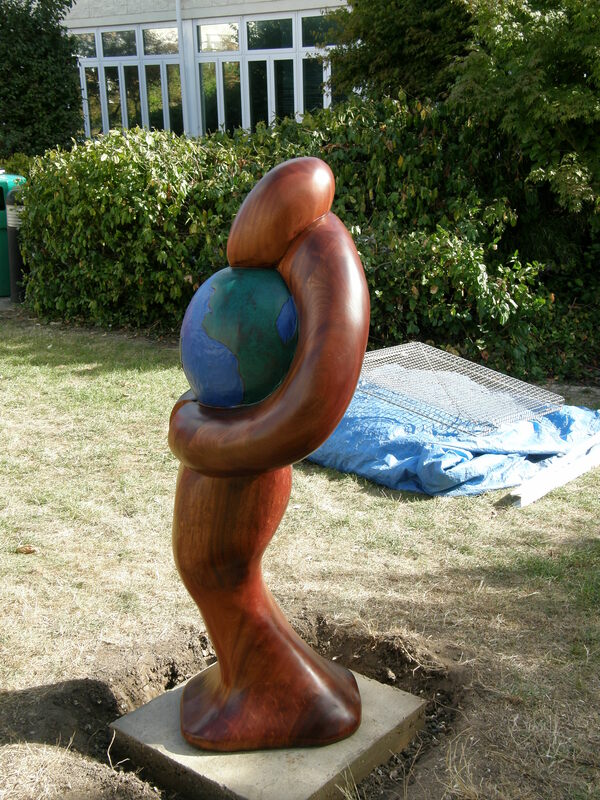 Our team is able to come up with something completely unique, so if you are looking for a high quality, customised sculpture for your friends or family, you have come to the right place. 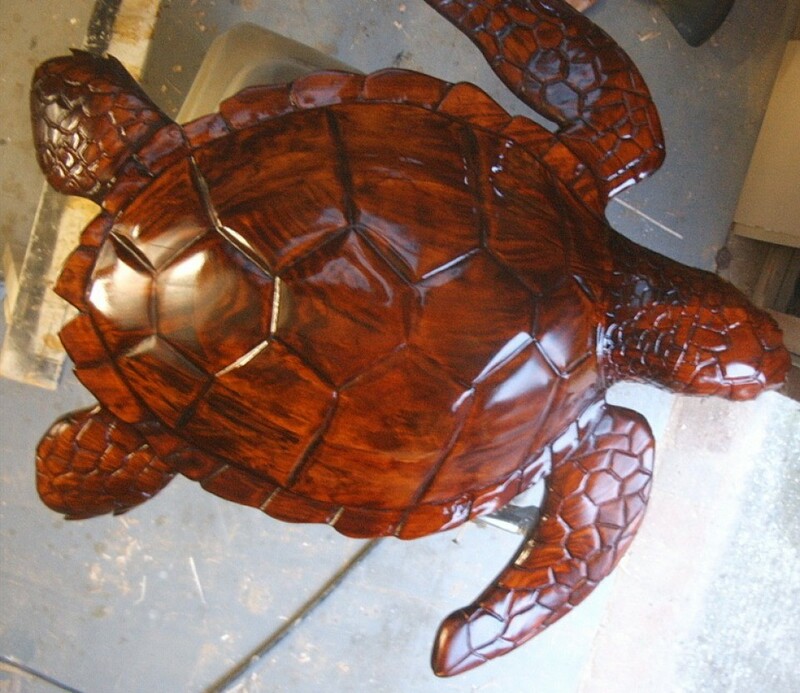 Carving wooden sculptures is a form of traditional art but we are capable of incorporate contemporary elements to our designs. Whether it is a quick sketch you have or a photo you have taken, we can help bring your vision to life. 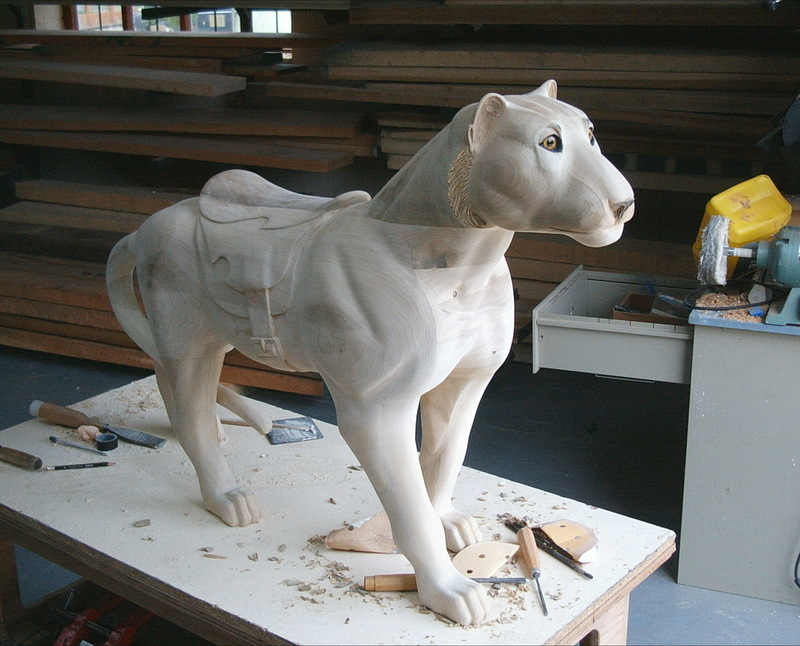 All our animal sculptures are carved on a commission basis and are all made to customer requirements. 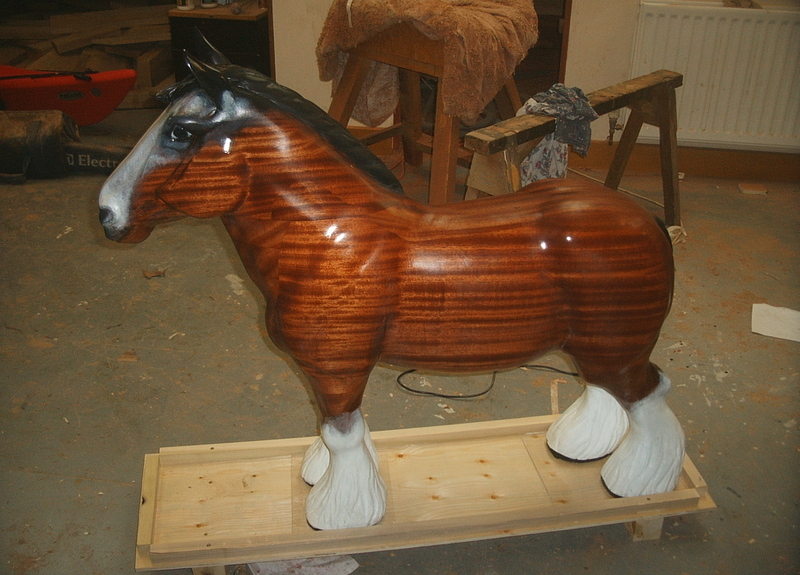 We will consider any project, whatever the size, and will find a material to suit, for example timber, foam or clay. 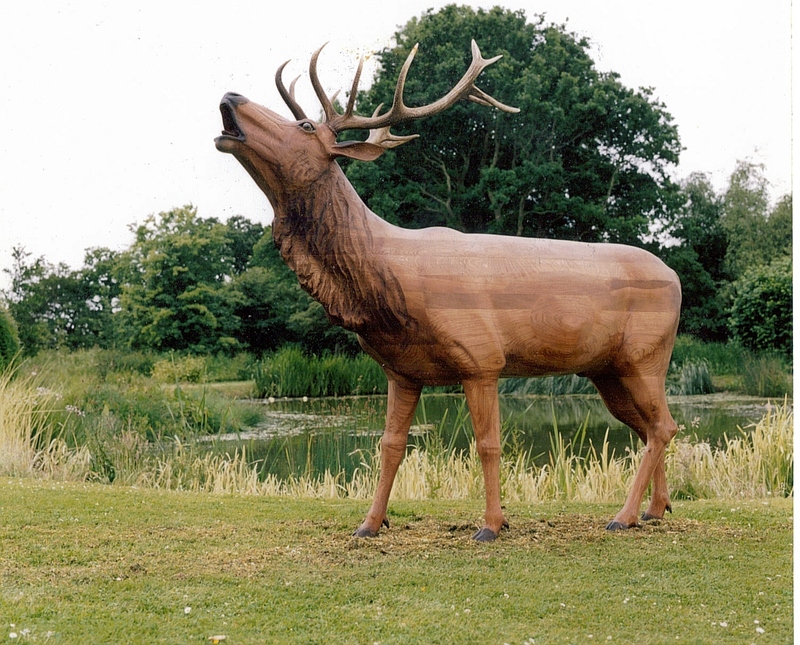 So if you are interested in commissioning a wooden animal sculpture, please give us a call on 01233820812 to discuss it further with our friendly team today!